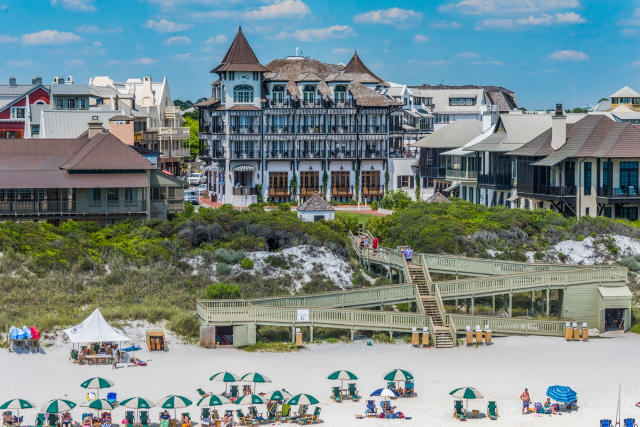 Miramar Beach is the westernmost beach neighborhood in Walton County, popular for its first-class shopping and adventures on the water. 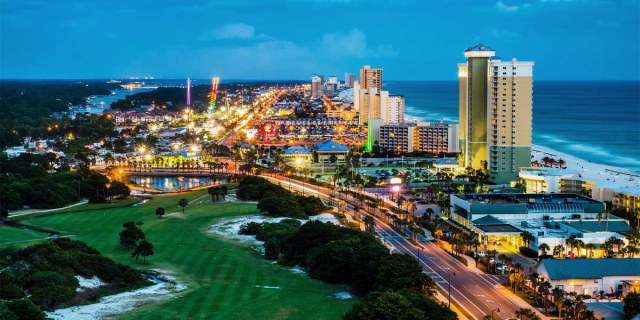 The area has something for everyone, from those who want a relaxing vacation on the beach to those looking for exciting things to do out on the town. 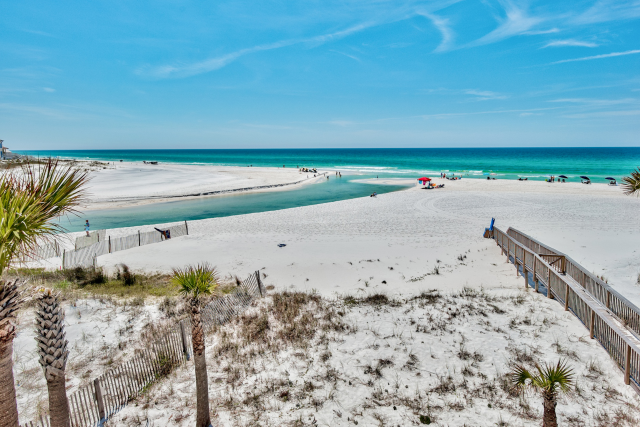 To help you plan the perfect vacation, we’ve come up with 4 exciting things to do when you visit Miramar Beach. Of course one of the top things to do while you’re here is actually spend some time on the beach! 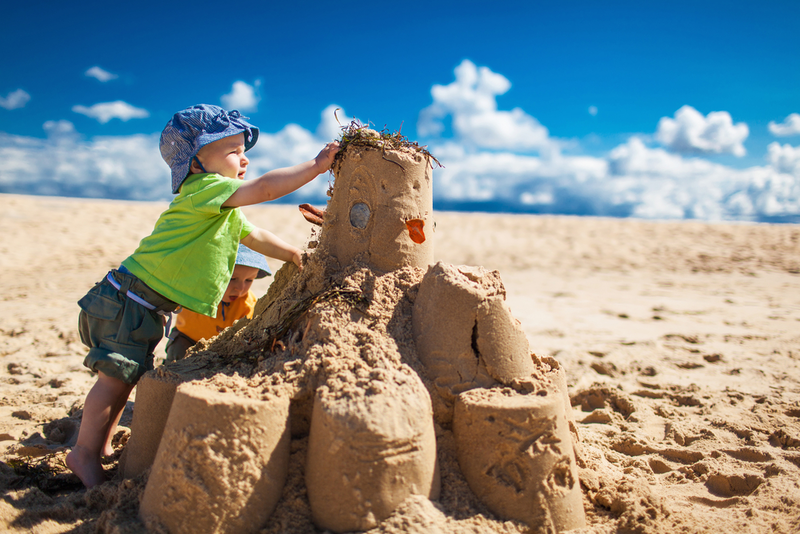 Whether you want to build a sandcastle, splash around in the waves, or just soak up the sun, you can do it all. You can even spend some time having fun out on the water! Miramar Beach has a variety of watersport rentals, from jet skis to pontoon boats with slides. 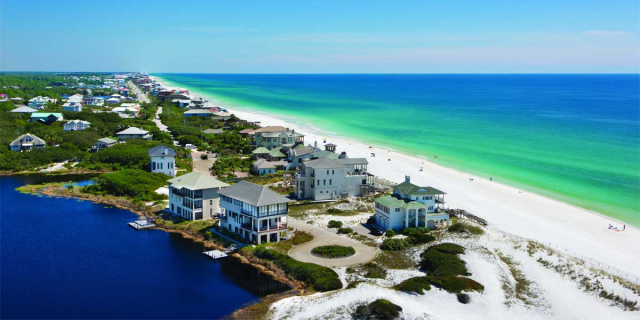 You can even go parasailing and take in the gorgeous views of the Gulf of Mexico. There are also guided dolphin tours! You will never run out of things to do on the beach. After a day out on the beach, it’s time for a shopping excursion like none you’ve ever had before! Miramar Beach is home to Silver Sands Premium Outlets, one of the biggest group of designer outlets in the country! It has 110 designer and name-brand outlet stores, including Coach, Michael Kors and Polo Ralph Lauren. It’s a beautiful outdoor mall with covered sidewalks and even a children’s play area. For the ultimate shopping experience, visit Grand Boulevard! Not only will you find boutiques and other great shops, but there is a state-of-the-art movie theater that is unlike any theater you’ve ever been before. When you get hungry after all your shopping, Grand Boulevard has plenty of delicious dining options, including Emeril’s Coastal Italian — Emeril’s first restaurant in Northwest Florida! There is also a variety of surf shops near our rentals where you can purchase all your beach necessities. Get ready to shop until you drop when you visit Miramar Beach! No matter what you’re in the mood for, you can find it at one of the many delicious restaurants in Miramar Beach. 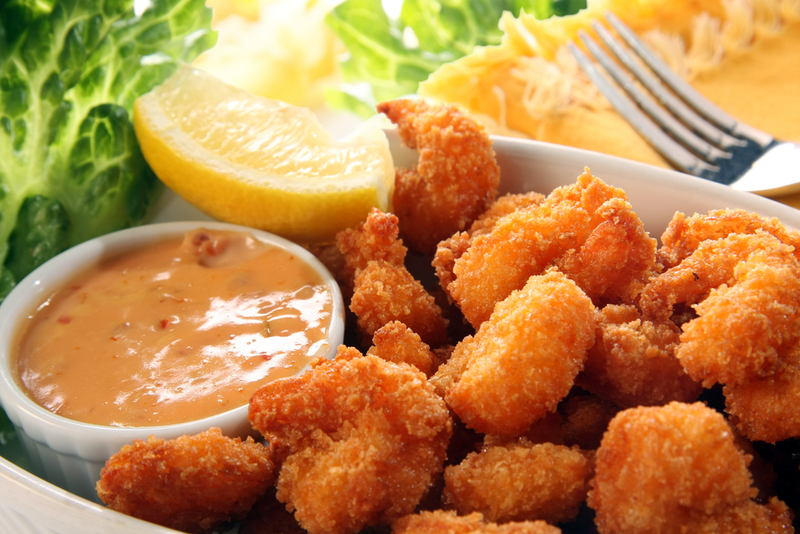 There is everything from classic American food, to fresh seafood, to exotic dishes! One of the best places to dine is Kenny D’s Beach Bar & Grill. The menu features a variety of tasty items to satisfy your hunger, like shrimp, mahi-mahi, burgers, pasta and so much more! Another popular restaurant in the area is Pompano Joe’s. It is known for its fresh and affordable Gulf seafood and was even featured on the Travel Channel as one of the world’s best beach restaurants! If you stay in our Ariel Dunes rentals in the Seascape Resort, you’ll be less than 10 minutes away from the delicious food at Pompano Joe’s! 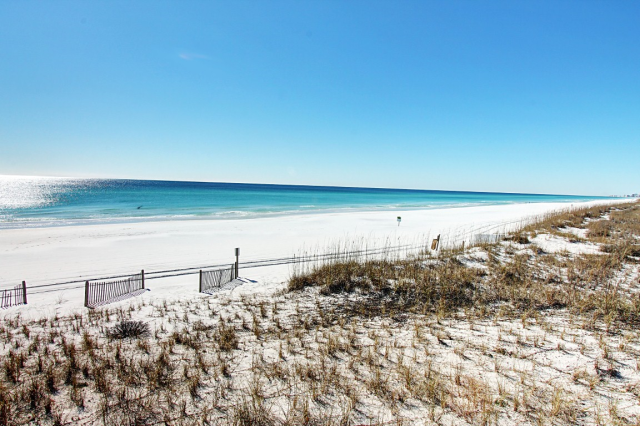 We have beautiful vacation rentals in Miramar Beach that range from cozy and hidden to luxurious and exciting. Whatever the occasion, whether it’s a group getaway or a family vacation, you will have no trouble finding the perfect rental for you. 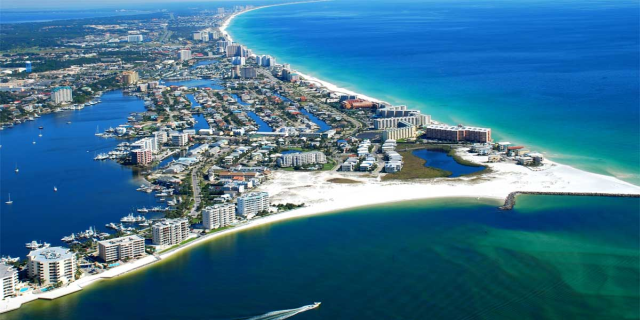 If you want to be right in the heart of Miramar Beach, try our Alerio vacation rentals. 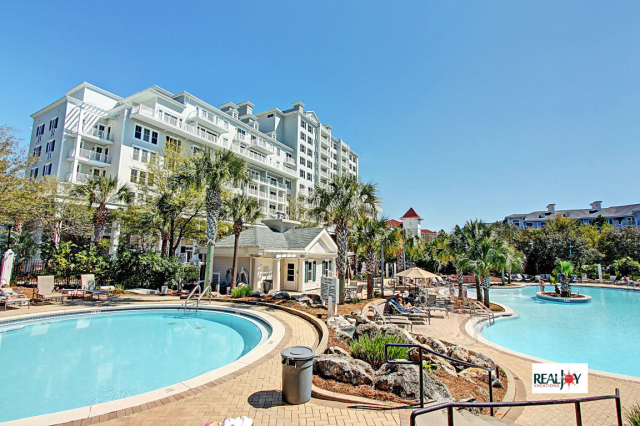 These rentals have a community pool with a waterfall feature, a splash pad for children, dancing fountains and more! Our rentals come fully furnished with incredible amenities to make your vacation even better. Everything from swimming pools, to hot tubs, to basketball courts, to game rooms are available! 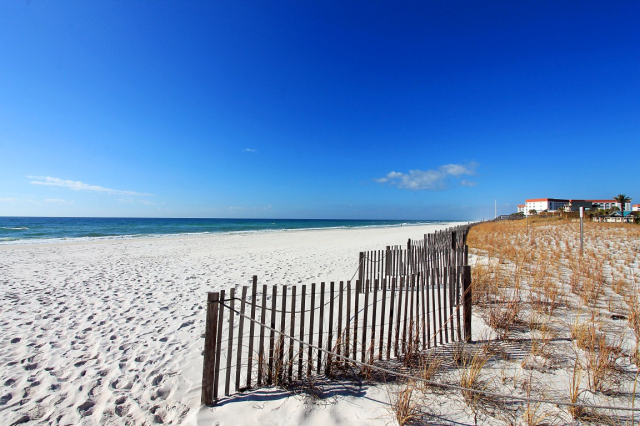 Browse all of our Miramar Beach vacation rentals and start planning your trip today!